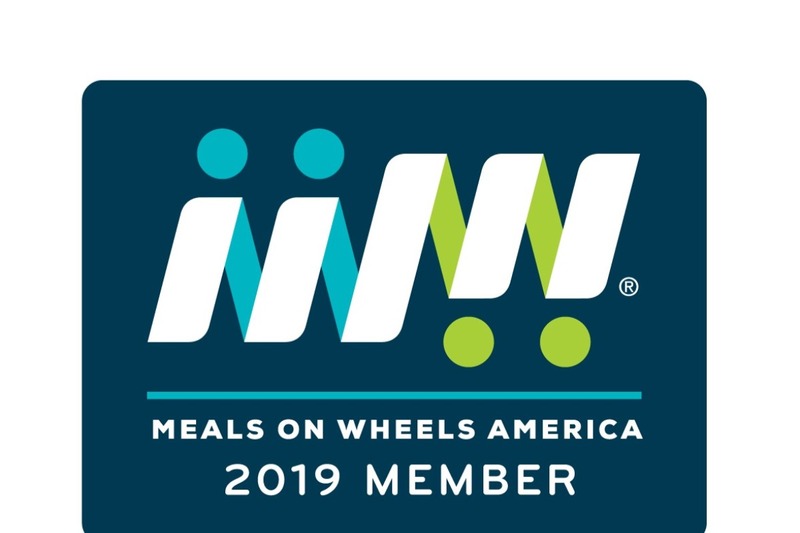 The mission of the Southeast Tennessee Area Agency on Aging and Disability is to advocate for and to strive to help older adults and people with disabilities live with dignity and choices in their homes and communities. Serving BLEDSOE, BRADLEY, GRUNDY, HAMILTON, MARION, McMINN, MEIGS, POLK, RHEA, and SEQUATCHIE Counties. To refer yourself or someone you know for services, click here to access the Interactive Referral Form. 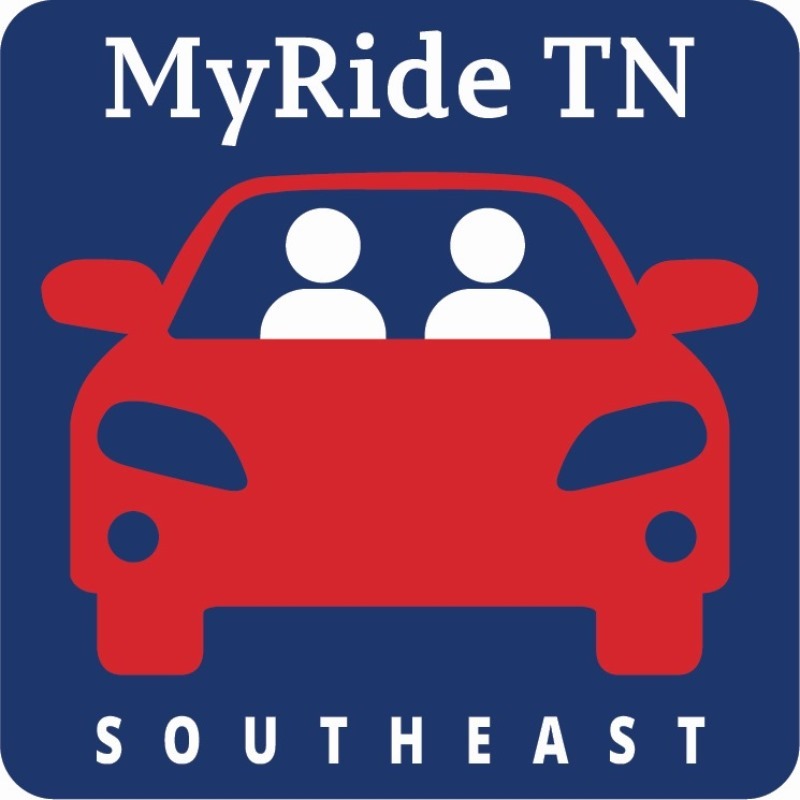 Learn more about MyRide TN Southeast here! 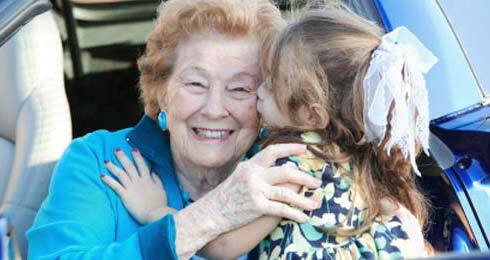 Need help applying for the Supplemental Nutrition Assistance Program (SNAP)? Call us at 866-836-6678 for application assistance. Please join your fellow health and spiritual leaders in a conference about holistic care at the end of life. Join us for an educational conference highlighting the key role older adults play in the vitality of our neighborhoods, networks, and lives. 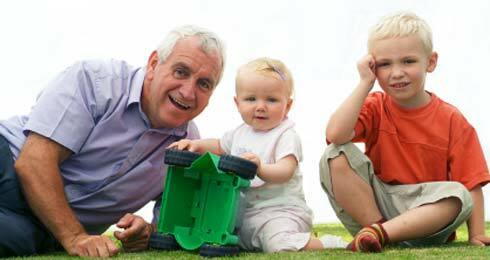 Are you responsible for the care of an adult family member or loved one? 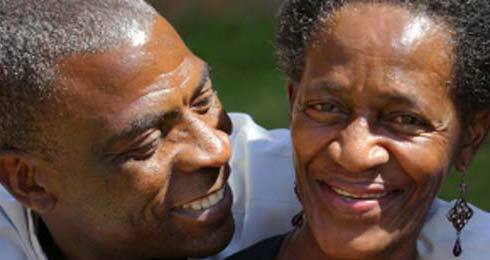 Join the Family Caregiver Support Group. Meetings are held on the 1st and 3rd Fridays of every Month from 10:30-11:30 a.m. at the Health Care Center at Standifer Place, 2626 Walker Road, Chattanooga, TN.